Regan has a life in Georgia. She is going to school, has managed to make some friends, and has even found a new love interest in Colter. So what happens when she can’t hide what she is anymore? When do all the lies become too much to handle? And how much longer can she hold onto her sanity—while Agro pushes her closer and closer to the edge of no return—her ascension to Elite? Colter is beautifully oblivious. Wanting so much to believe that Regan is safe, and Agro has been halted, he ignores Finn’s constant skepticism at the risk of their friendship. Overlooking what is so clearly right in front of him, Colter passes off Regan’s outbursts of emotion on her recent trauma. Colter can feel Regan—his one exception to his retribution—slipping out of his arms, but fighting her to stay with him may not be an option. Colter and Finn are now at odds, and there is a newly formed alliance between Kaiden and Exile Max. Will this group of Collectors be enough to fight off the new enemies and old threats that emerge in the battle for souls when Regan is broken, and their group is on the brink of self-destruction? The lost will be found, the Collectors will be exiled, and the Elites will reign. Start the series for just 99 Cents! Amy Thompson graduated from college with her B.S. in Biology. She currently works as a high school mentor and has just earned her M.S. in Higher Education. 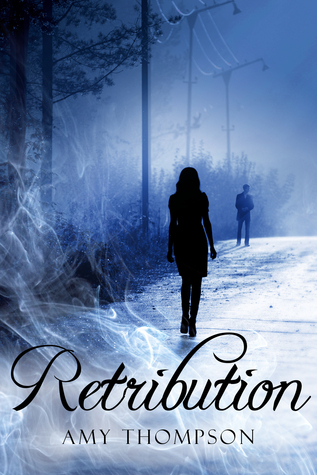 Amy is a self-published author of Retribution, a new adult, paranormal romance novel that is the first in the Lost Souls Trilogy. She lives in Southern Virginia with her family and two lazy cats. 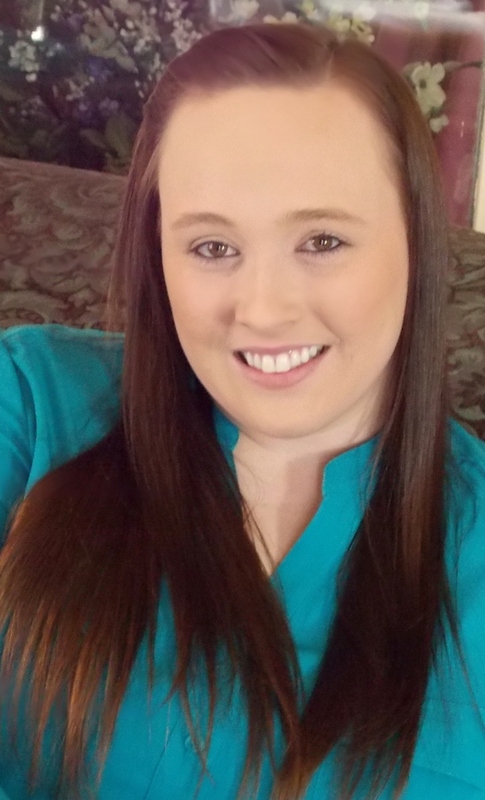 Amy Thompson is currently working on the next book in the Lost Souls Trilogy, Relinquish and continues to be an avid reader of all things books.